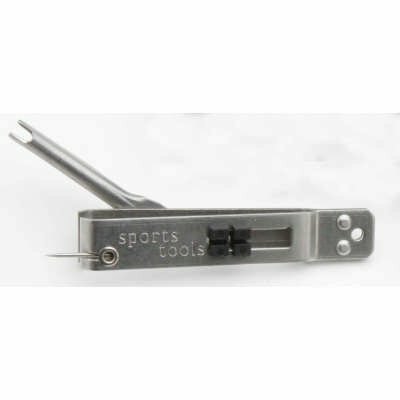 Sports Tools makes on of the most popular nippers out there. Features a retractable hook eye clean out pin. Available with or without nail knot tool.